Here you’ll find (almost) everything you need connected to the English 7 course. 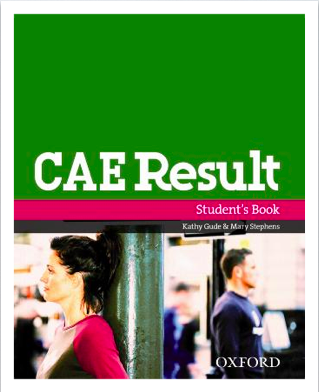 During the course, we will (among other things) use a book called CAE Result to prepare for the exams connected to the Cambridge Certificate in Advanced English (CAE). The CAE is accepted globally as proof of high achievement. More than 3,000 educational institutions, businesses and government departments around the world accept CAE as proof of high-level achievement. The CAE is a certificate with endless opportunities. Helps you develop the language skills you need for success, and can be used for your university and student visa applications in the UK and Australia. The CAE provides high-level English skills for academic and professional success. Preparing for the CAE helps learners develop the skills to make the most of studying, working and living in English-speaking countries. Certificate in Advanced English (CAE) – a high-level qualification that is officially recognized by universities, employers and governments around the world. Read more about the exam overview here. Click here to download a paper-based sample paper. If you prefer doing the exams online – follow this link. 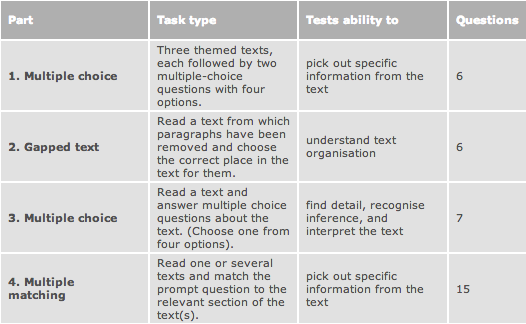 All exams are divided into separate parts (shown below). When working with exercises connected to the exams during the course it might be a good idea to know where in the CAE Result Workbook you’ll find exercises connected to each part in the exams. Please consult the document ”What parts to practice” if you wish to practice different parts of the exams. 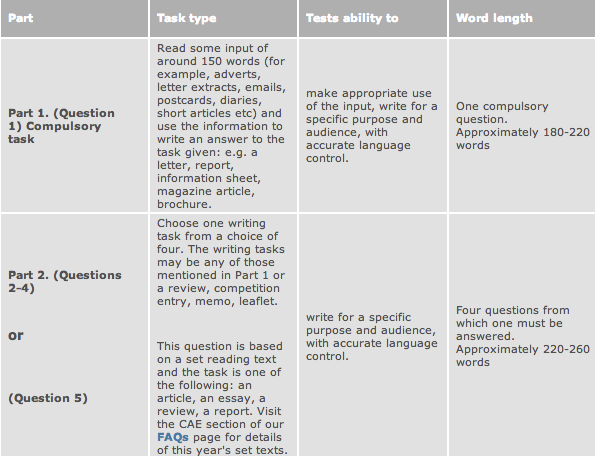 Below is an example of the reading exam from Flo-Joe – the place on the web for Cambridge exam preparation. In the book there is also lot of reading exercises and you’re obviously more than welcome to work with them on your own. Do you need the key to the reading exercises? It’s right here. The video below will give you the chance to practice spotting key information in the Formal Letter question. This is vital if you want to score well in 2 of the CAE Writing Assessment Criteria – ’Content’ and ’Communicative Achievement’. This is the first of four video clips – make sure to watch them all on FloJoeEnglish’s channel on YouTube. On the same channel you also find more information about the updated CAE Exam (2015). The course will start off with a Use of English exam, which will serve as a diagnostic test. The Use of English exam tests your use of English with different types of exercise that show how well you can control your grammar and vocabulary. 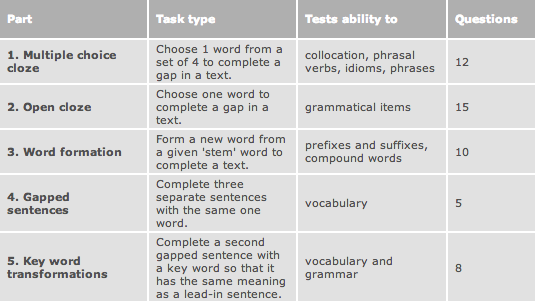 The Use of English paper tests your knowledge of vocabulary and grammar. Use the step-by-step approach below from Flo-Joe to discover which key language areas you need to know. Click each part for more information, dos and don’ts, how to improve and exercises. Below you’ll find a few examples of the Use of English exam from Flo-Joe – the place on the web for Cambridge exam preparation. The video below explains how to analyze and answer the questions in the Use of English paper. In the book there is a lot of listening exercises. 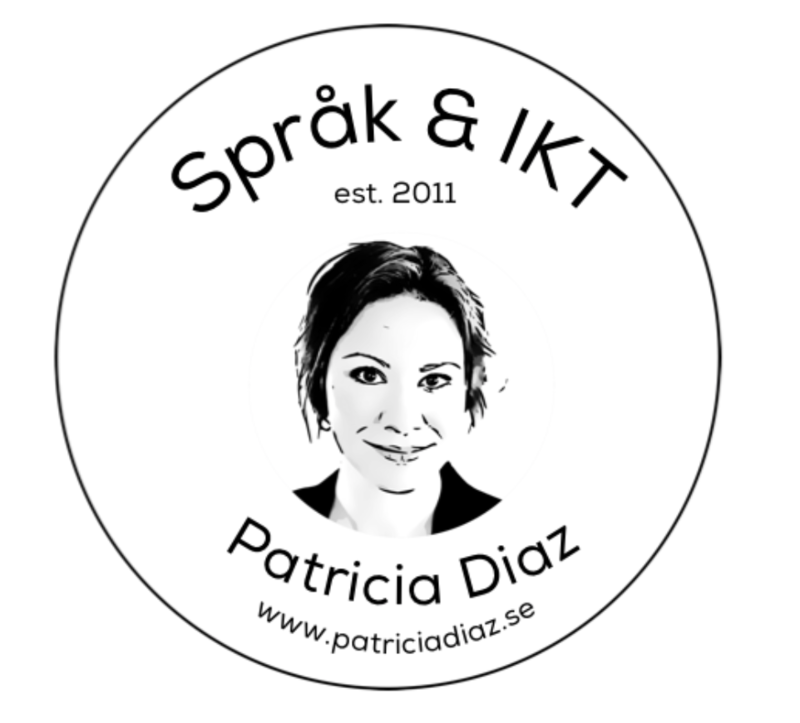 Follow this link to ALL THE AUDIO FILES if you want to work with them on your own. Do you need the key to the listening exercises? It’s right here. Below you’ll find listening exercises from Exam English. For those of you that use the CAE Result workbook to prepare for the CAE exam, follow this link for grammar and vocabulary, listening exercises, speaking, words and phrases – everything is connected to the book! Check out this space for CAE info and practice! 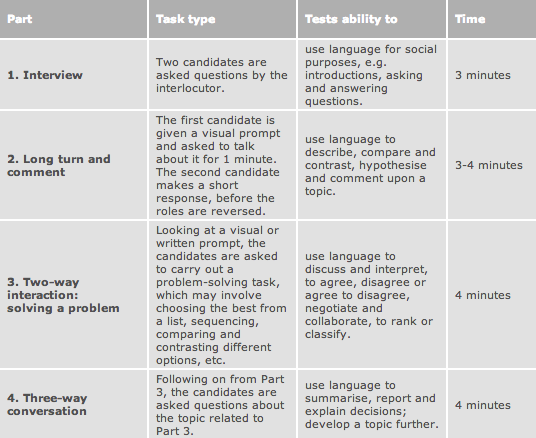 More CAE practice tests, this time from English Online. 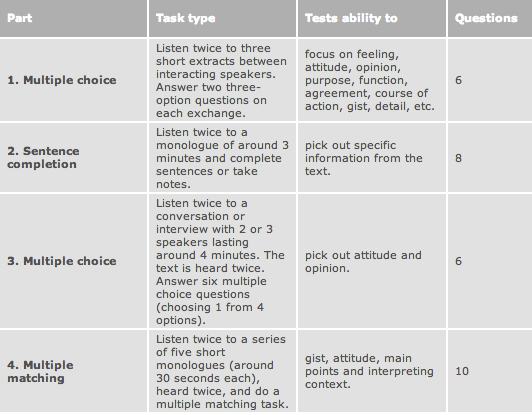 Even more practice tests from Exam English. Can’t get enough of grammar and vocabulary practice? Please visit the ”Grammar and Vocabulary” section for more exercises.